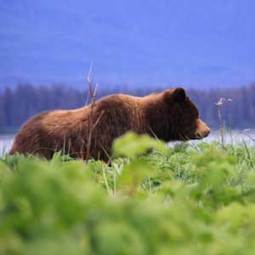 There are several good options for bear viewing out of Juneau and Ketchikan. 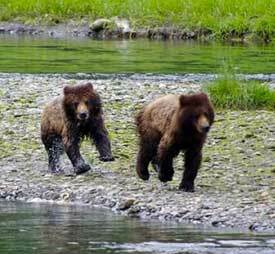 Juneau has brown bear viewing just a 20 minute flight away. The Juneau bear viewing season starts in May -- when bear come to shore for grasses, clams and mating -- and then goes to peak season in July & August during the salmon runs. nm Private, custom tour, rangers on-site so you can travel without guide and save! 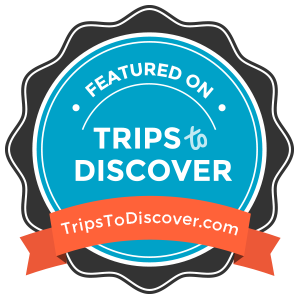 Guided Tours to Pack Creek range from $700 to $829. Please call or e-mail for options and availability.